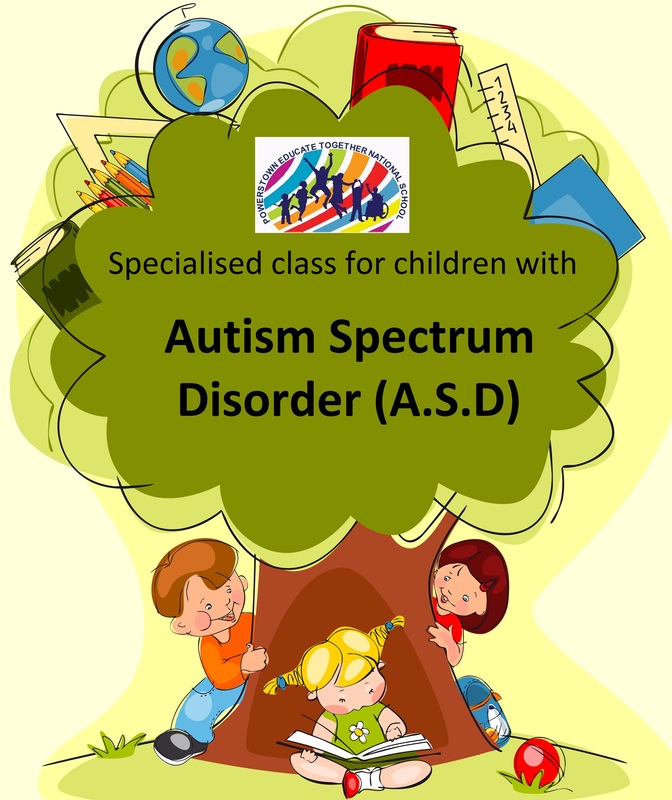 OUR Holly & Hawthorn Class (specialised classes for children with ASD) are now FULL. We have no places at present to offer potential enrolees. Applications for a place in our ASD classes and/or on our waiting list are accepted from 22nd August – 30th September each academic year. All applications received after this time are returned to sender. Our enrolment sub-committee will process applications and if children meet criteria as outlined in our ASD enrolment policy, they will be offered a place on our waiting list for the forthcoming academic year.